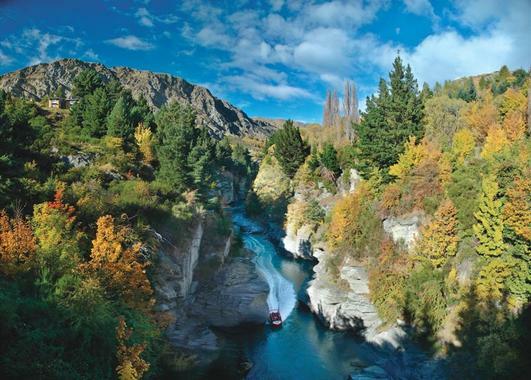 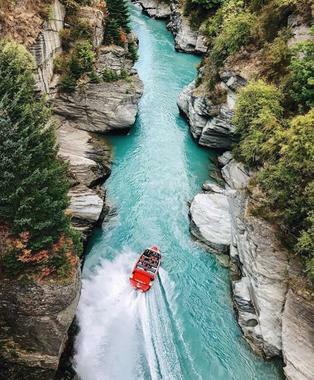 Shotover Jet operates on an exclusive area of the Shotover River and is the only company permitted to operate within its spectacular canyons, carved out over the ages by a vast volume of fast flowing water. 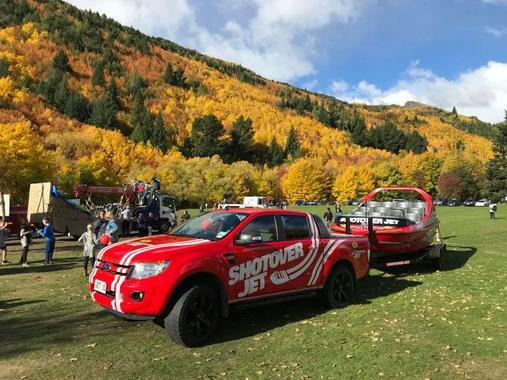 The very grandeur of this spectacular environment, less than 10 minutes drive from Queenstown, adds to the excitement and exclusivity of the Shotover Jet experience. 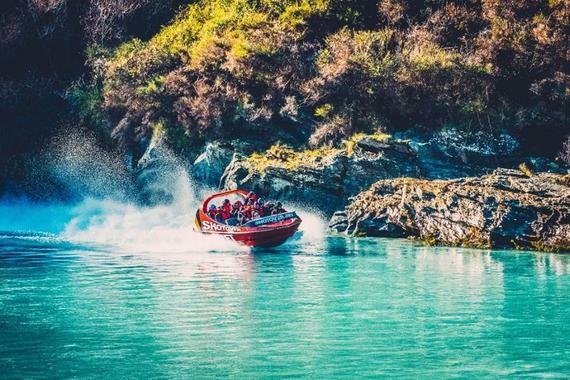 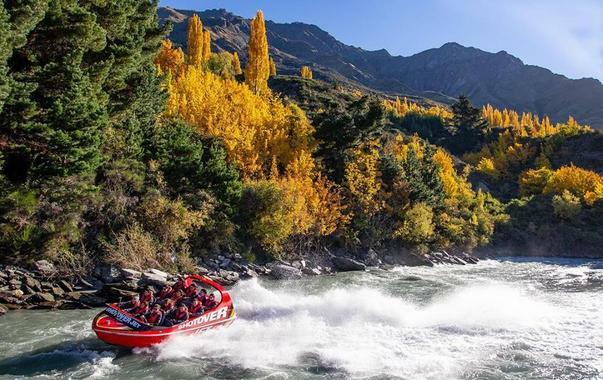 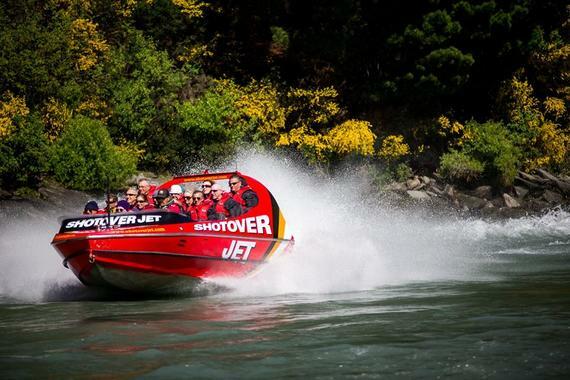 Shotover Jet commenced operations on the upper Shotover River in 1965 and was one of Queenstown’s first adventure activities, and over the years is one of the experiences that has helped to put New Zealand on the global tourism map. 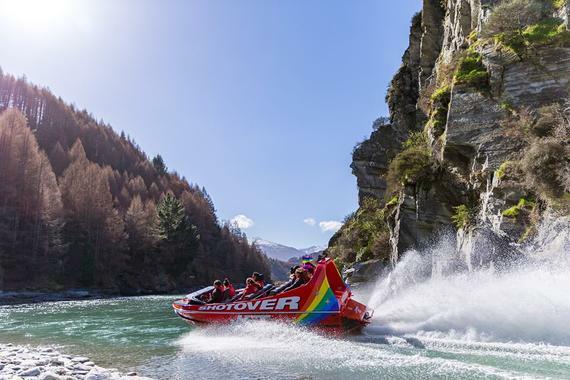 Combining the classic New Zealand invention of the Jet Boat with the Kiwi culture of adventure, Shotover Jet has become part of the fabric of what is quintessentially 'New Zealand' and has taken jet boating from its humble beginnings to become one of New Zealand’s most iconic ‘must do’ visitor activities.